Your Trusted 24 Hours Contractors Service Provider! We are licensed, bonded and insured. 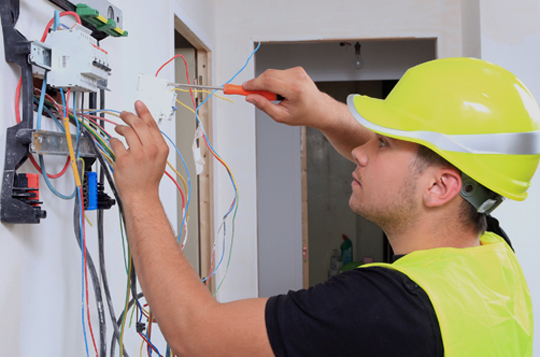 From high tech trouble shooting to simple rewiring work, Danik Electrical Inc. is your go to source for any and all commercial electrical services in all five of New York City, NY's boroughs. With over 30 years of experience, our team has what it takes to get the job done quickly and reliably, in order to ensure your business undergoes as little downtime as possible. 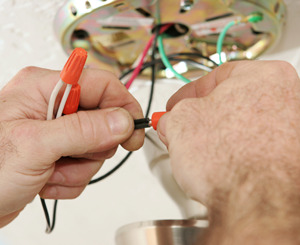 If you want the job done right the first time, turn to the pros at Danik Electrical Inc.! We are locally owned and operated which makes our services causal as they are done by friendly and helpful technicians. All of our services are backed by our 100% satisfaction guarantee. Our electricians can install anything from new security lighting for your outdoors to a whole home generator that will keep your appliances working during a power outage. Our installation services are always done promptly and safely. Virtually any electrical needs you have – just ask! © 2017. All Rights Reserved. Danik Electrical Inc.